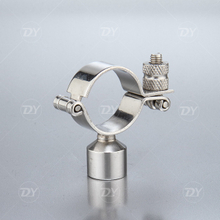 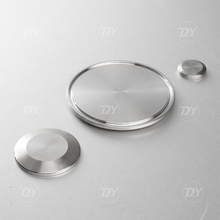 Our goal is simply to furnish high quality products at competitive prices in the global market and delivering to meet the challenges required in the today's business environment. 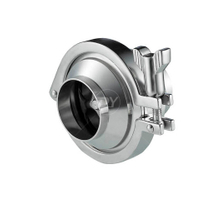 We sincerely welcome friends from around the world to cooperate with us to have a brilliant future. 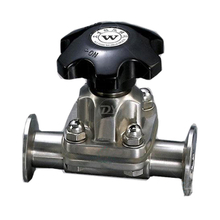 "Quality first and customer first" is our tenet. 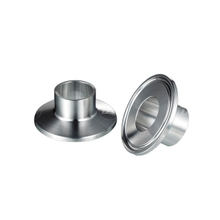 Our goal is simply to furnish high quality products at competitive prices in the global market and delivering to meet the challenges required in the today's business environment. 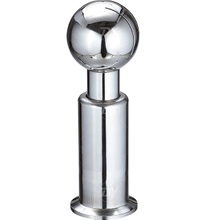 We sincerely welcome friends from around the world to cooperate with us to have a brilliant future. 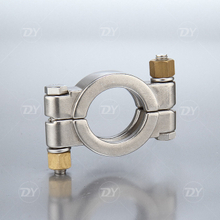 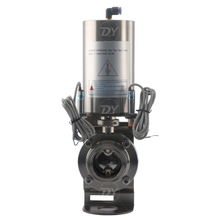 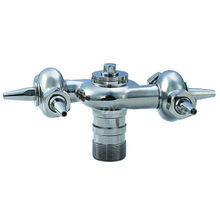 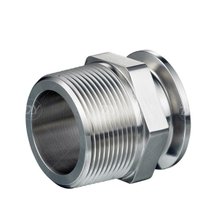 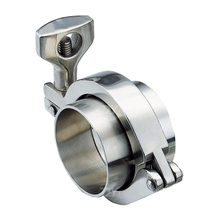 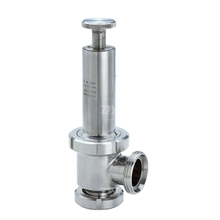 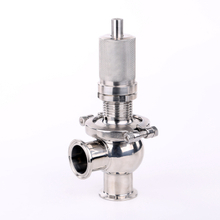 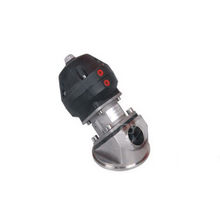 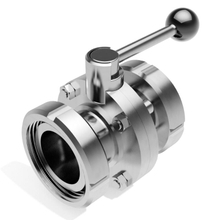 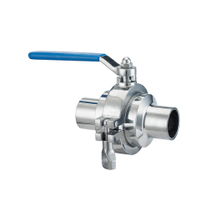 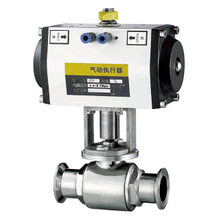 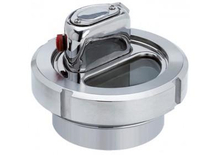 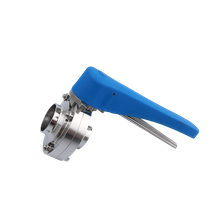 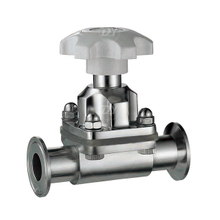 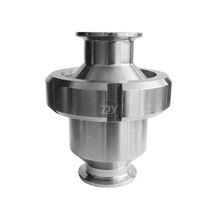 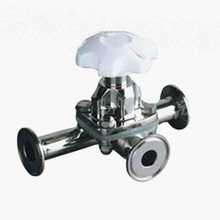 Stainless steel sanitary valves includes butterfly valve, check valve, ball valve, diaphragm valve..and other sanitary valves. 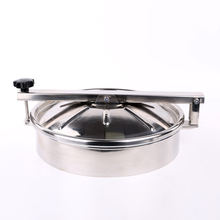 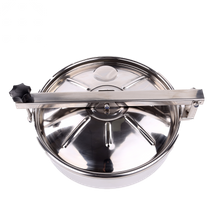 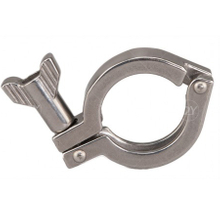 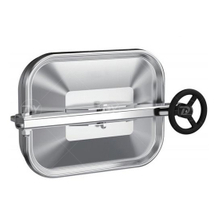 They are used to open or close or control ..
Sanitary cleaning equipments includes sight glasses, cleaning balls, Sanitary strainers and manway covers etc. 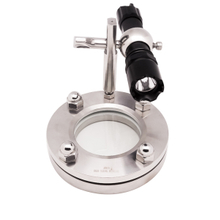 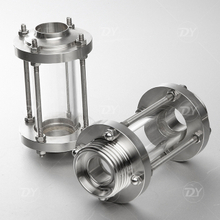 They are used to cleaning the tank and vessel and keep it sterile and clean for food and beverage processing. 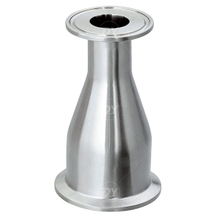 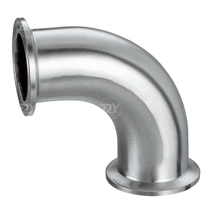 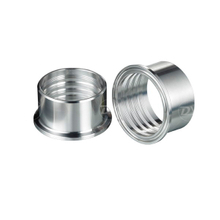 Sanitary pipes includes welding pipes and seamless pipes. 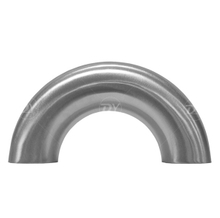 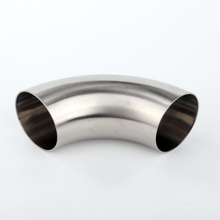 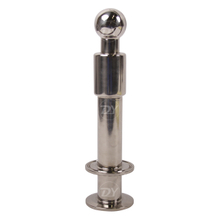 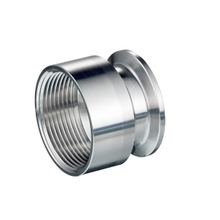 According to custom’s requirements, our pipes can be mirror polished inside and outside, matt polished or no polish. 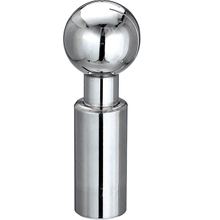 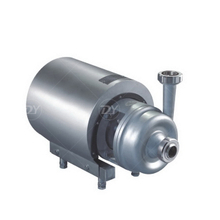 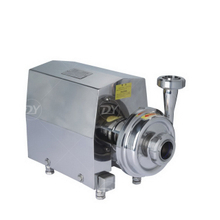 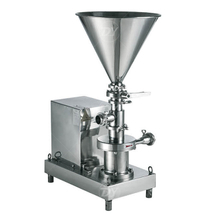 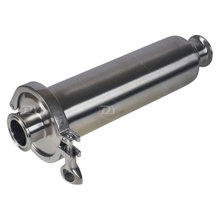 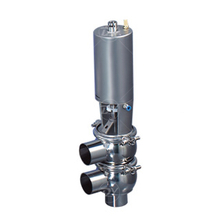 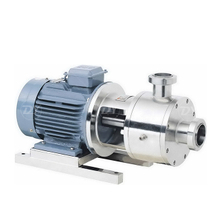 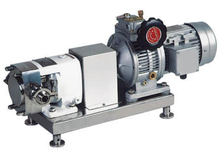 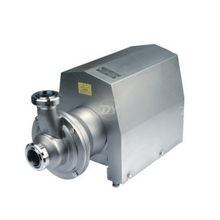 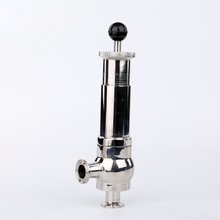 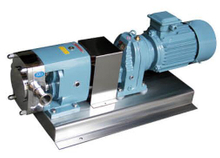 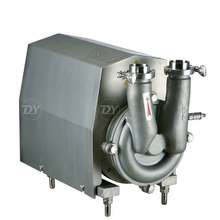 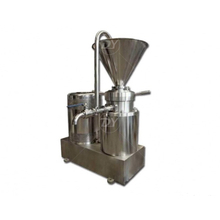 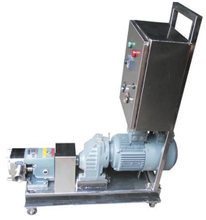 Stainless steel sanitary pumps includes centrifugal pump, rotary pump, CIP pump, emulstion pump. 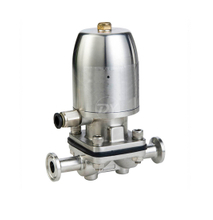 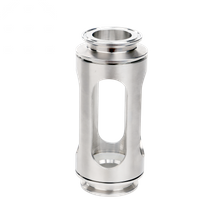 They are used to control or transfer liquid . 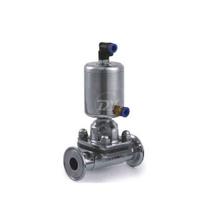 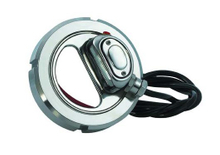 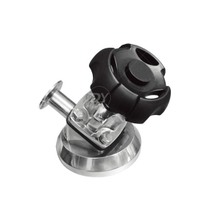 Other products include tank bottom valve, breath valve, floor drain, seal gaskets and pneumatic actuators ect. 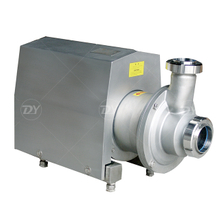 are in our business scope. 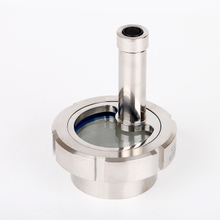 We welcome customization.